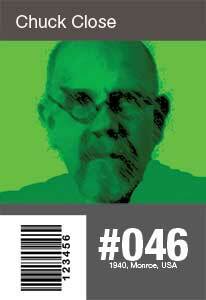 Chuck Close "Pure taste" indicator. 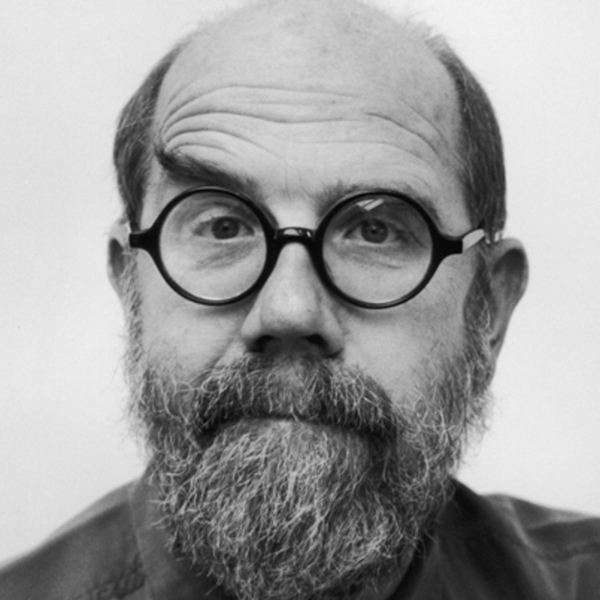 Chuck Close s preoccupation with the overall unity of surface is a fundamental quality that marks all his work. All-overness , where all areas of the composition are given equal emphasis, was an element that he admired in Abstract Expressionism, particularly in the work of Jackson Pollock and Willem De Kooning. It is a compositional preference that has its modernist heritage in Surrealist automatism, the fractured reconstructions of Cubism, the Neo-impressionist styles of Pointillism and Divisionism and the unified brushwork of C?zanne. It also has its historical ancestry in art as diverse as ancient Roman mosaics and Aboriginal dot paintings.